..... The idea, in sum, is simple, and has in fact been attempted in various ways during the past century or so. What I am proposing however is something very different and it can be quite successful, meaningful, and open the way to make a new life possible for the hundreds of millions of Africans. .... Although the idea originally concerned the nations of sub-Saharan Africa, the problems of post colonialism are nearly universal in Africa. I, therefore, thought it best that a continent wide approach be the goal. 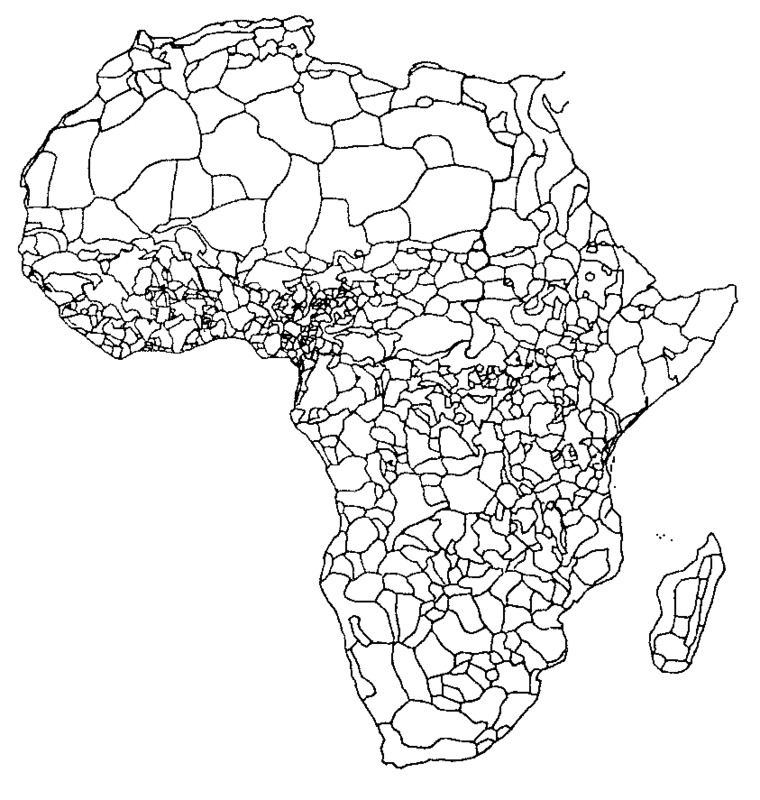 Although the firs portion of the process calls for the African nations to reorganize themselves politically, first by forming a transnational continent-wide association or union and although I know The Organization of African Unity already exists, what I propose goes much farther than that and, ultimately, would result in a much more integrated polity than even the European Union. ..... The key to achieving that result will be including, integrating and enhancing the role of the traditional social networks of the continent, the tribes, or as I prefer to call them, the African First Nations, AFN. But why? ..... This continent-wide effort would redress the disconnect of the current political systems from that of the AFN. This was a result of both the colonial and post colonial periods The colonial rulers and their territorial arrangements had little relationship to the traditional territories of the AFN. During the centuries long occupation the chaotic rule and rampant racist violence, the role AFN in a given persons life became greatly diminished in import. One of the more damaging results of the colonial and post-colonial periods was the minimization of the ancient, traditional social orders that once were the basis for self identity. This disconnect continued during the post colonial era when the role of AFN were subsumed by the independence movements that swept colonialism off the continent. This state of affairs, I believe, exacerbated all other social problems. Compounding that difficulty were the international interests who benefited from corrupting Africa's post colonial governments, the surrogate wars caused by the struggles of the Cold War, and the seemingly unending influence of foreign militaries, philanthropies, NGOs, philosophies, institutions, banks, and a raft of other world organizations. These influences did, overall, delegitimized the AFN, impoverish their peoples, and made it nearly impossible for those living on the continent to prosper or for their societies to evolve as they might wish. .... 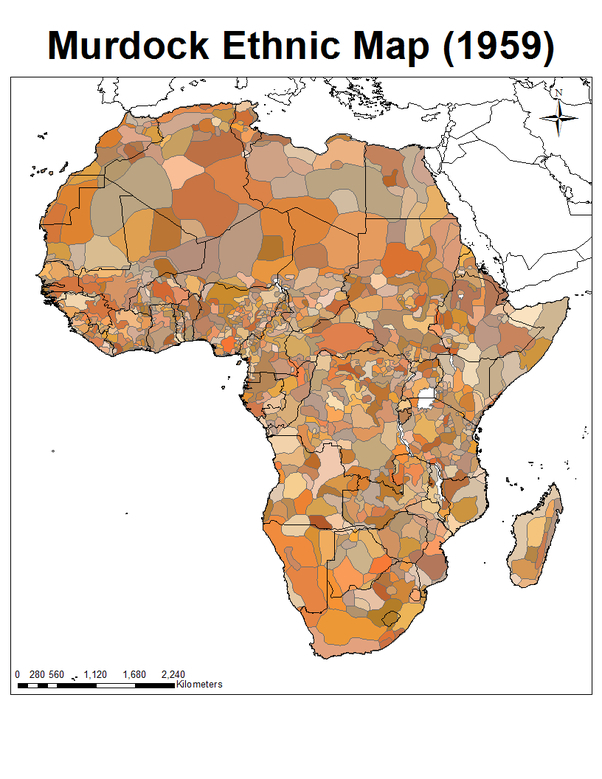 While this may be oversimplifying things, surely the trends of history indicate that global systems have not been at all kind to the continent. The idea, its Challenges and the Process! .... The essence of the idea then is to provide a deeper, more intimate, connection between the governing bodies on the continent of Africa and the people who live there. To do that I propose a revival of Africa's First Nations and for them to play a governing role in a continent wide system, which will provide a new social order. ..... In this regard the first, and perhaps most difficult challenge therefore, will be rethinking and then adjusting the current borders in order to facilitate the full integration, representation, and participation of the AFN within each of the national governments on the continent. ..... I envision a system modeled after that of England where where the current political parties would have a role roughly equivalent to the House of Commons; while First Nations would be represented in a manner, perhaps, roughly parallel to that of the House of Lords with one important difference this portion of the legislative body would also be organized as the US Senate is, that is to each first nation, or tribe, would have a set number of persons persons representing them, each tribe would make that determination on their own. 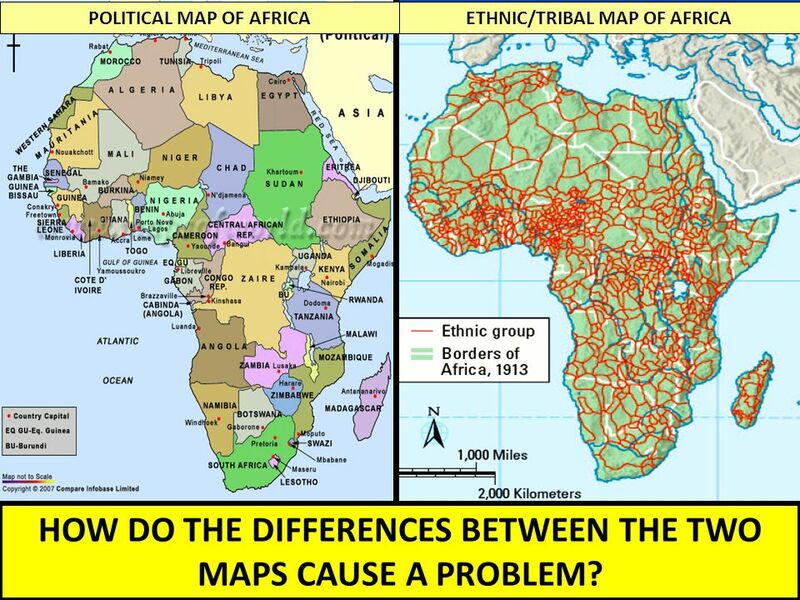 Once the African Union is established the first goal would be to fully reorganize the territories allowing borders to evolve to become increasingly porous and eventually transparent, as has been happening in the European Union. ..... Overall, the goal would be to connect the citizen to the governmental structures in two ways, via their their First Nation status as well as via political parties. ..... The advantages would be immense. Africa could begin a recovery process from its colonial legacies, garner an important voice in world affairs, protect itself from foreign powers, their intrigues, greed and post colonial infestations. What became of Sobukwe is a consequence of a myriad of factors, starting from his days at Healdtown Comprehensive School. A speech he made as head boy at the school emphasized cooperation between blacks and whites, demonstrating his sense of awareness of the issue of race at a young age. To these add the pursuit to forge synergy of African people's struggles against colonialism as institutionalized in the All-African Convention of 1935; his interest in African politics; and John Galsworthy's play titled Strife - a story of "A struggle between Labour and Capital"
While a member of the African National Congress (ANC), Sobukwe embraced its Youth League's definition of African nationalism that emerged during the leadership of Anton Lembede. It was at odds with the mother body. "This is indeed a momentous and historic day for Africa and for all Africans. We stand today on the stage of world affairs before the audience of world opinion. We have come together to assert our role in the direction of world affairs and to discharge our duty to the great continent whose 250 million people we lead." 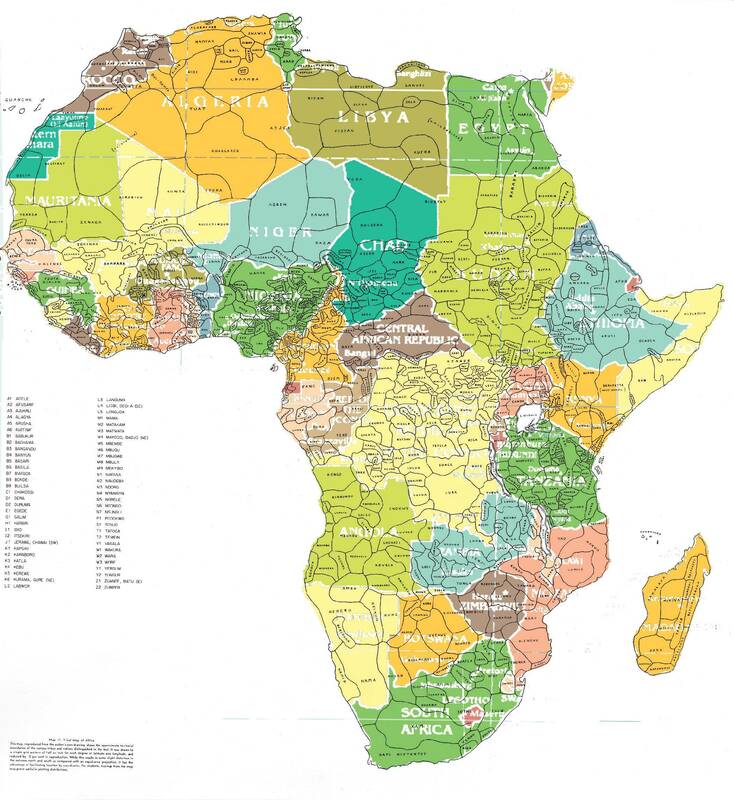 The search for Africa's political unity has been one of the underlying ideas drawn from Pan-Africanism for several decades. Besides political leaders such as Sekou Toure and Modibo Keita with similar ideas on continental unity, Kwame Nkrumah was the central figure who vigorously championed the cause for Africa's political unity. And now for the final arguments and these are in the forms of maps, web based images of various scales, from various times, but all of them relate to the issues outlined above and so serve as a means to support the proposition this page suggests. Below is a simple map of African First Nations' territorial areas. Below is an Ethnic Map, crafted in 1959, the image, in this case is the message. 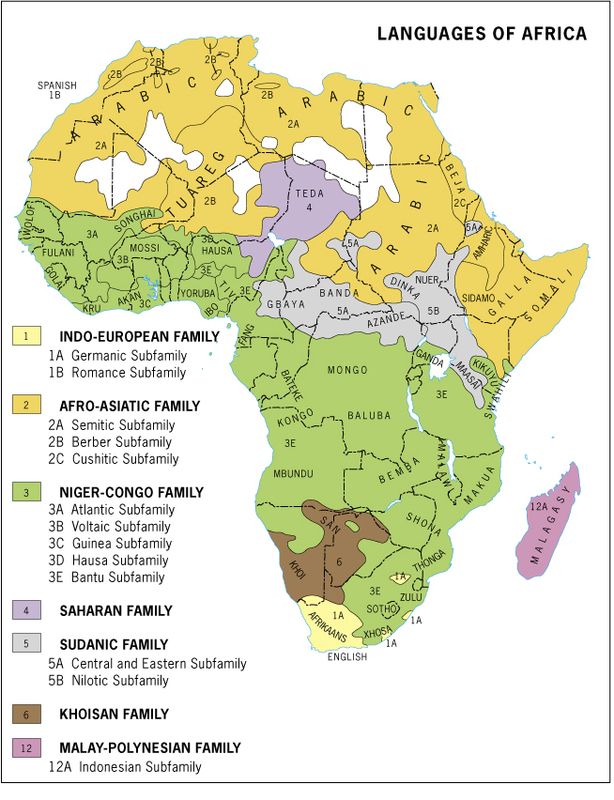 Below is a map of the language families of Africa. 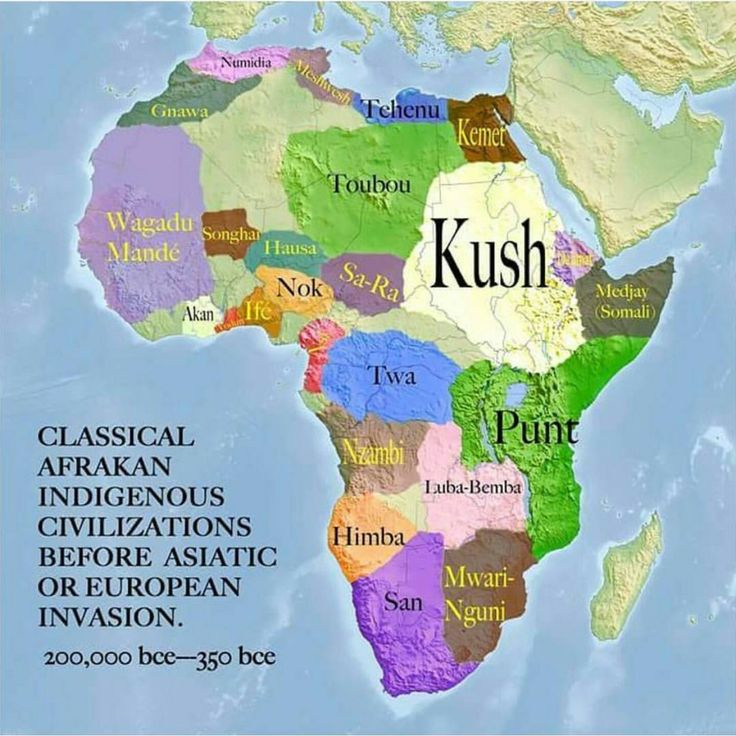 Below is a map of the Classical African First Nations. .... I am intent upon problem solving and, in association with Creative Ideas Consulting of San Francisco, I am embarking on another means of affecting the warp and woof of our social fabric so as to promote a healthy change in the evolution of the human civilization or community on Earth.